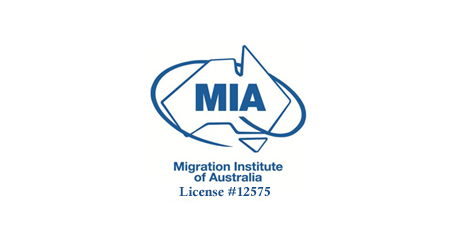 The MIA is the professional association representing Registered Migration Agents (RMAs) across Australia and overseas. Our professional members provide migration advice to a broad range of clients including prospective and settled migrants, employers, workers, students, families and humanitarian entrants. 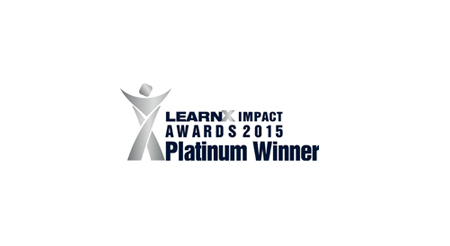 Immigration Advisers Authority being our next proud accreditation in this list. 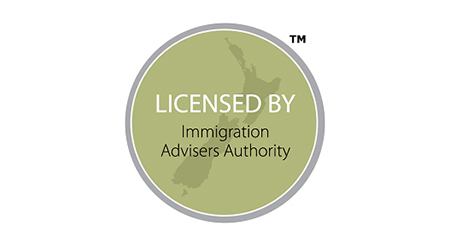 Our CEO, Gonika Arora is A licensed immigration adviser with a current registered IAA number 201800955. 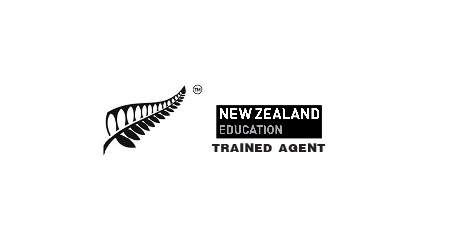 Licensed advisers have specialist expertise in providing assistance regarding all New Zealand matters. 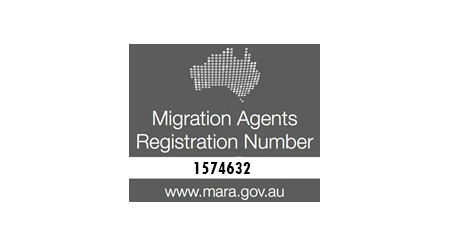 We are registered MARA Agent with the Office of the Migration Agents Registration Authority (OMARA) which is an office of the Department of Immigration and Border Protection which regulates Australian migration agent services to administer a comprehensive regulatory framework, including relevant provisions of the Act. Our MARA number 1574632. We are QEAC-Qualified Education Agent Counselor (QEAC No. 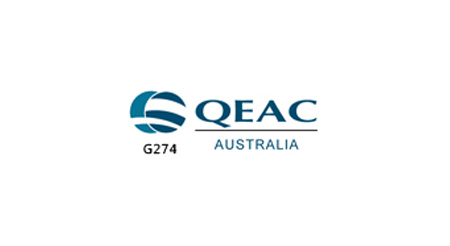 G274).Certification as Qualified Education Agent Counselor (QEAC) for Australian Education is done by Pier Online (of IES Ltd.), in partnership with Australian Government. Our CEO, Gonika Arora has successfully completed the Canada Course. Acquiring this, we have access to organize Canada's education system & resources that helps students to study Canada (CCG00340). Also our Director, CA. 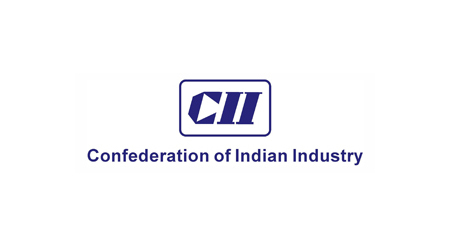 Sumit Arora is a proud member of CCEA. 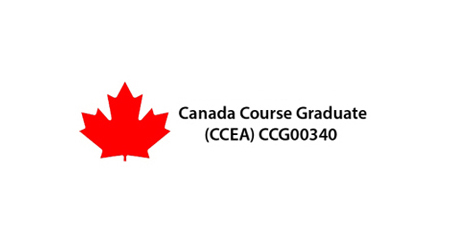 By taking this CCEA Course, We have acquired a firm foundation in the benefits and organization of Canada's education systems and have also gained access to resources which helps international students to study in Canada. 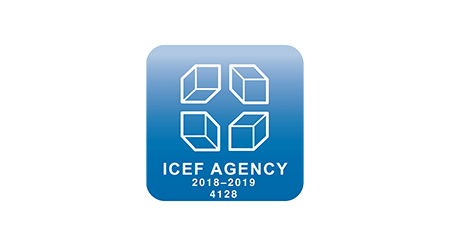 Being Member of ICEF Agent Training Course to establish strategic partnerships & boost International student enrollment & networking.